QNP are leading professional manufacture for industrial Turbomachinery which are reliable, high quality and high market share in China. QNP Generators are the perfect solution wherever power has to be generated quickly, reliably and efficiently – whether on an oil platform, in an industrial plant , steam power plant or for renewables. 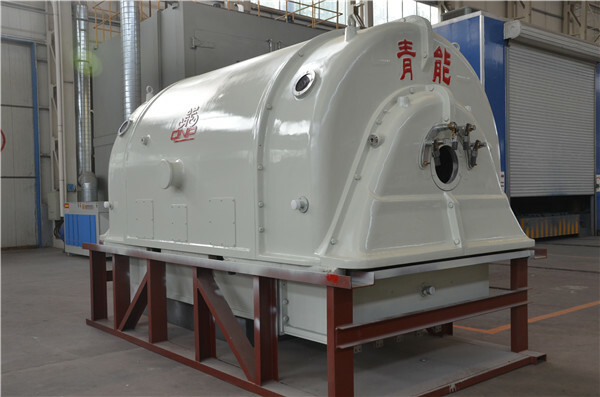 Looking for ideal Condensing Steam Turbine Generator Manufacturer & supplier ? We have a wide selection at great prices to help you get creative. All the Boiler Turbine Generator Power Plant are quality guaranteed. 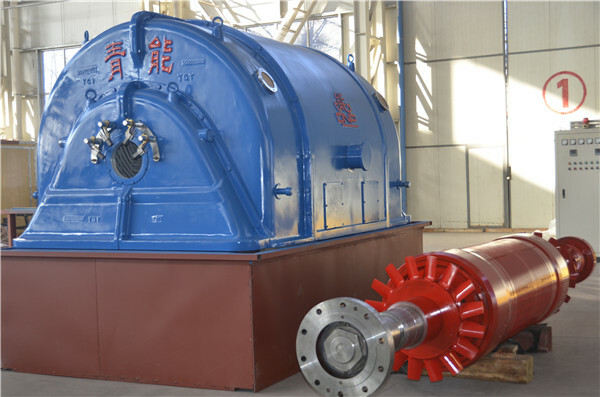 We are China Origin Factory of Buy Turbine Generator. If you have any question, please feel free to contact us.